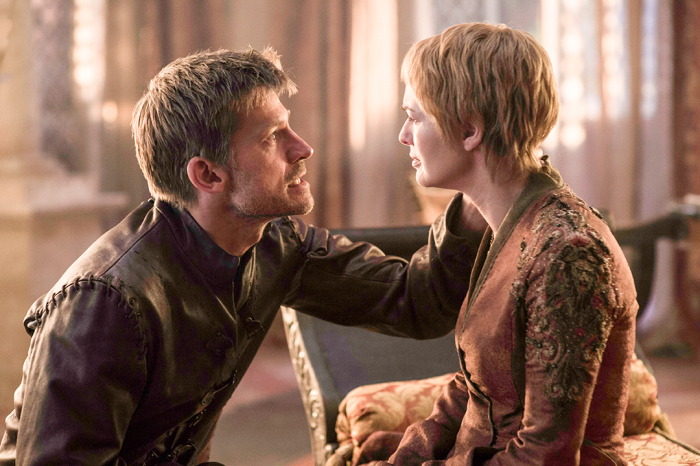 TVStoreOnline Blog: How Well Will This Upcoming Season of Game of Thrones Do on HBO? How Well Will This Upcoming Season of Game of Thrones Do on HBO? With Game of Thrones soon returning to TV and HBO GO enabled devices around the globe, several people are holding their breaths and wondering just how the ratings battle will play out this year. Over the past several seasons we've seen an endless rise in viewers, with the first and last episodes usually topping all episodes in between. Though several benchmark events have already occurred, with many people being turned into fans by book fans who encouraged friends to watch the Red or Purple Wedding, there's plenty left to behold. A quick glance at several YouTube Season 6 prediction videos tells this author that people are still deeply entrenched in Game of Thrones with it entering this season, with plenty of views on nearly every video on the first few pages. The question is, will Game of Thrones continue to be a top runner for HBO? Most signs seem to point to yes. The faithful viewers seem to be ever-faithful despite changes within the storylines from the books to the show. With the expansion of HBO GO and other various internet-based viewing products, the Game of Thrones audience has more ways to watch now than ever and HBO is keeping up with those viewers. Game of Thrones also demands a prime spot in HBO's Sunday evening line up, a time when most people have sent the kids to bed but aren't quite ready to think about the work week themselves. With the show running at just about an hour in length, this is a nice cool down for both non-parents and parents before bed time for the dreaded Monday morning. This season the prediction mills seem to be very excited about revisiting Bran Stark and his comrades. We won't spoil anything for those not up to date on the show, but having missed Bran entirely during season 5, fans of the Stark clan look forward to seeing this young wolf back. We may also get a glimpse or two of Rickon along the way. Dany's story has taken flight and, without revealing too much, her countless appearances in the released trailers have everyone wondering what the Mother of Dragons will be up to this season. If the hints are correct, we'll be seeing plenty of her and Drogon. Arya's current storyline seems to be hinted that it will continue to be at the forefront of the tale. Nearly every trailer and teaser released has featured Arya in some way or another and book fans have a good many ideas where she's heading. Along with other fan favorites such as Tyrion, Jon Snow and Cersei's never ending... Cersei-ness, season 6 of Game of Thrones promises to be a fun ride.